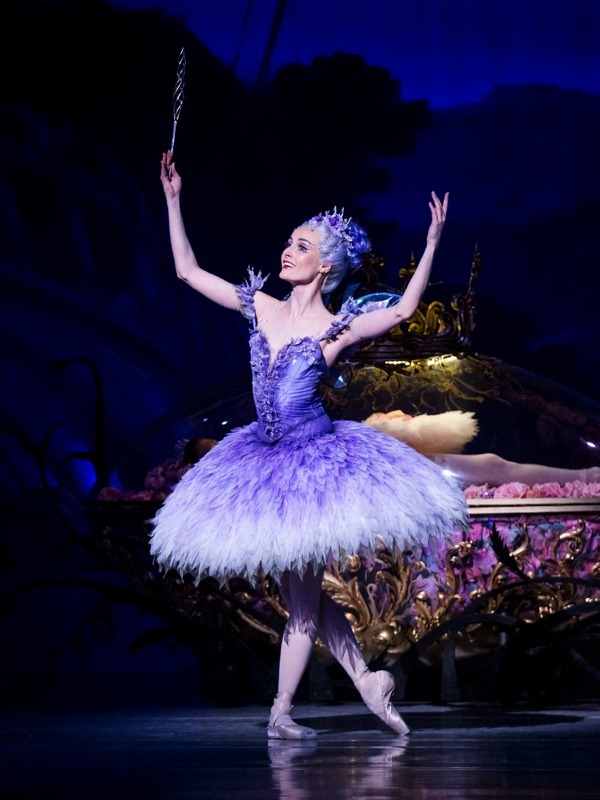 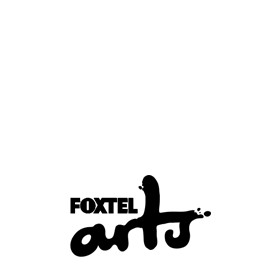 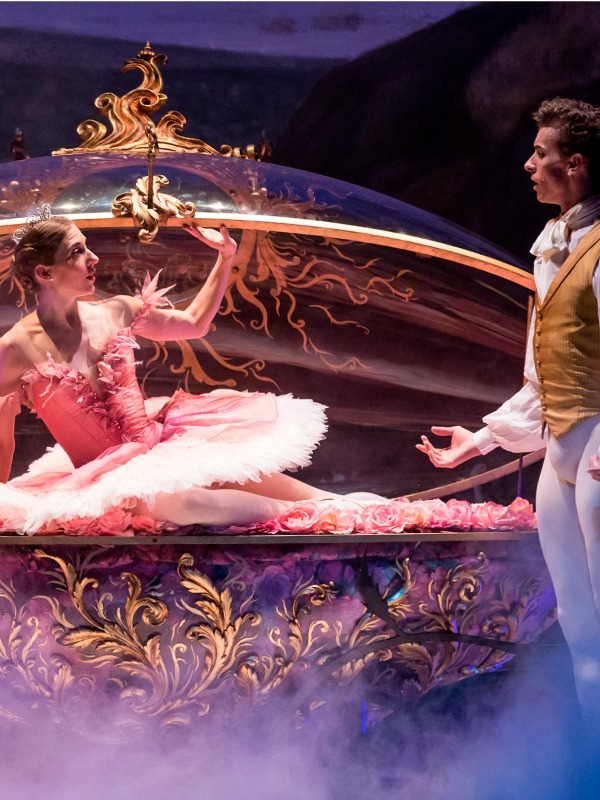 The production offers a gold-class experience and the magical escape that will forever draw so many audiences to the fairytale world of ballet. 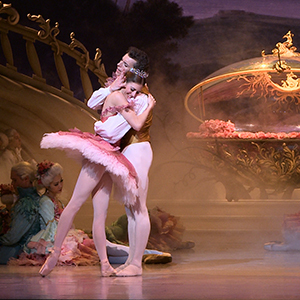 The 2015 world premiere of David McAllister’s The Sleeping Beauty was made possible by our many passionate donors. 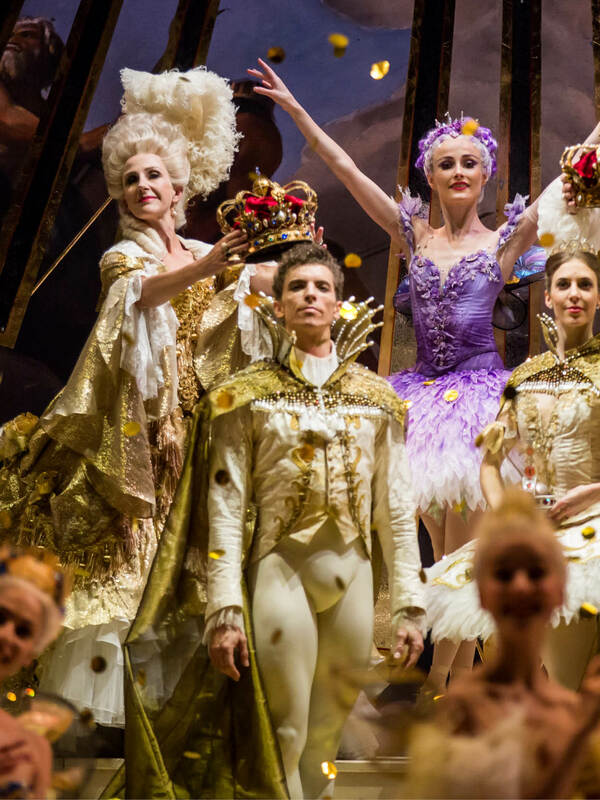 We would particularly like to thank The Royals, whose extraordinary contributions will be recognised for The Sleeping Beauty’s lifetime. 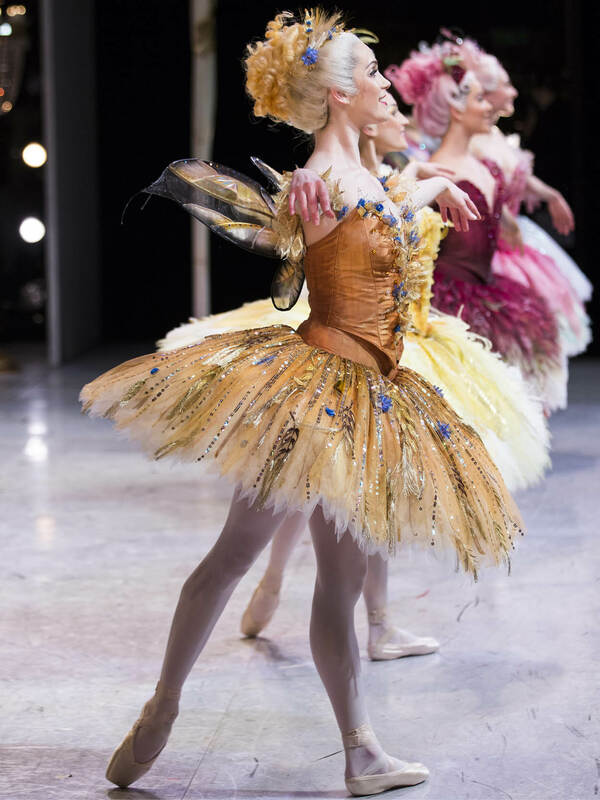 McAllister creates a visual feast that is surely the stuff of young ballerinas’ dreams.